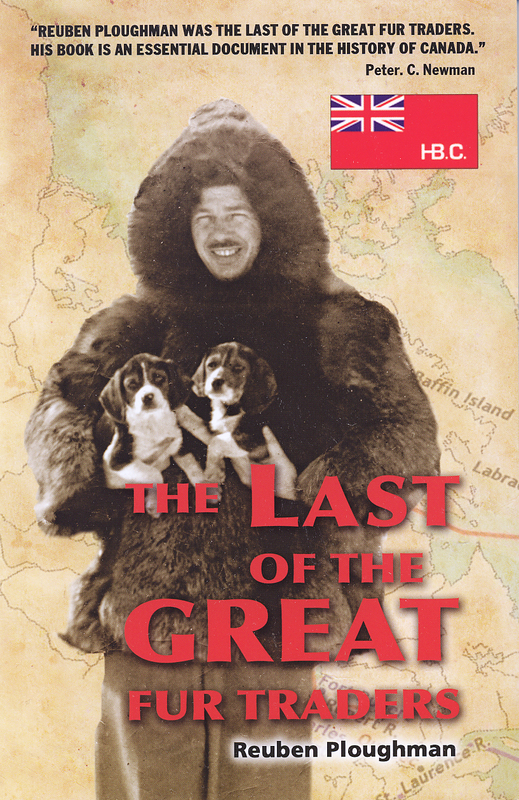 The Last of the Great Fur Traders Reuben Ploughman, the last of the great fur traders, was a born and bred Newfoundlander whose career with the Hudson’s Bay Company stretched from 1939 to 1979. The eldest son of John and Addie (Hedges), he was born in his father’s hometown of Port Rexton, Newfoundland, in 1920. His father was a schoolteacher whose career took him to many places and the Ploughman family subsequently lived in Upper Gullies. Port de Grave, Bay Roberts, Coley’s Point and St. John’s.